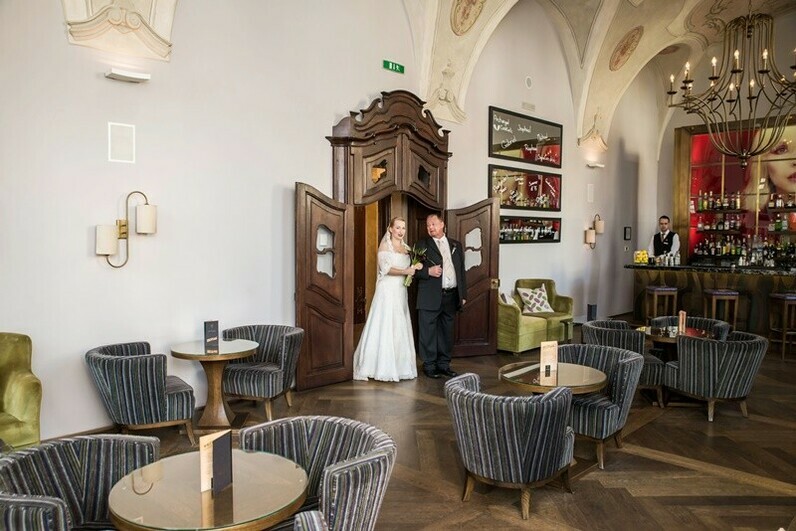 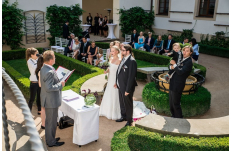 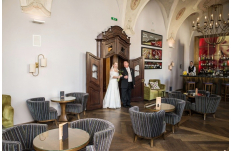 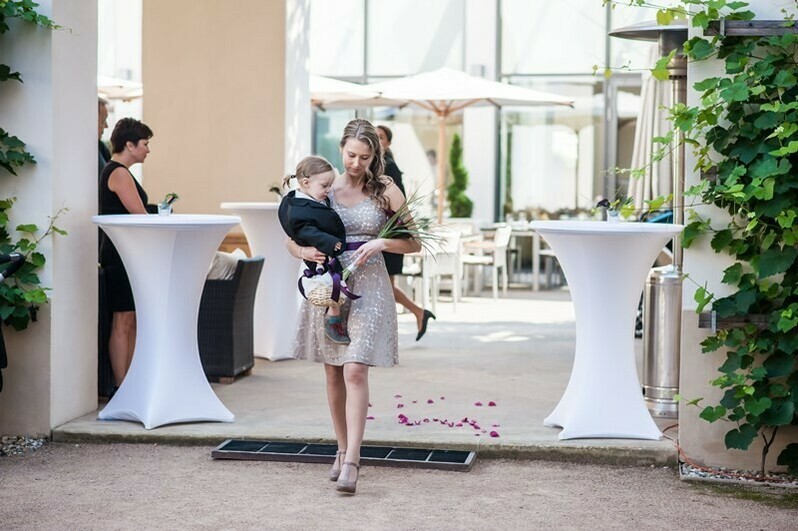 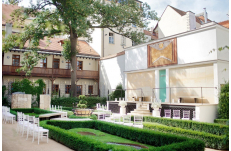 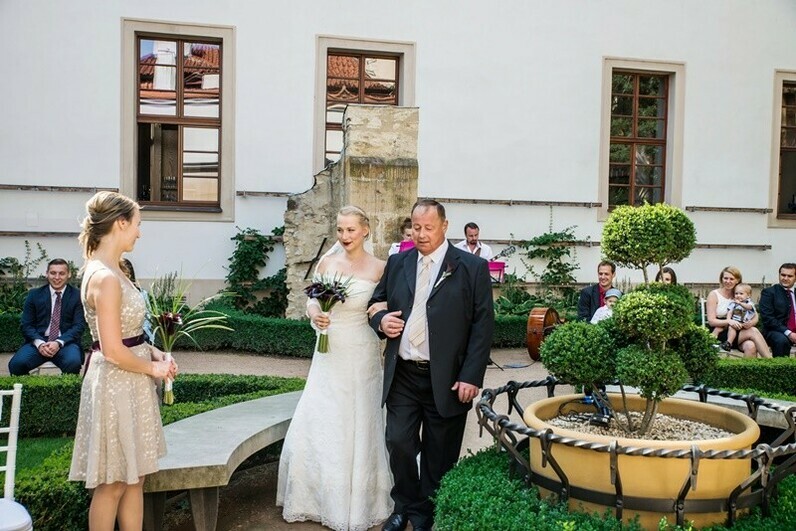 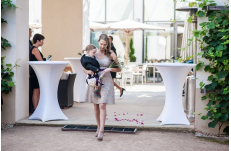 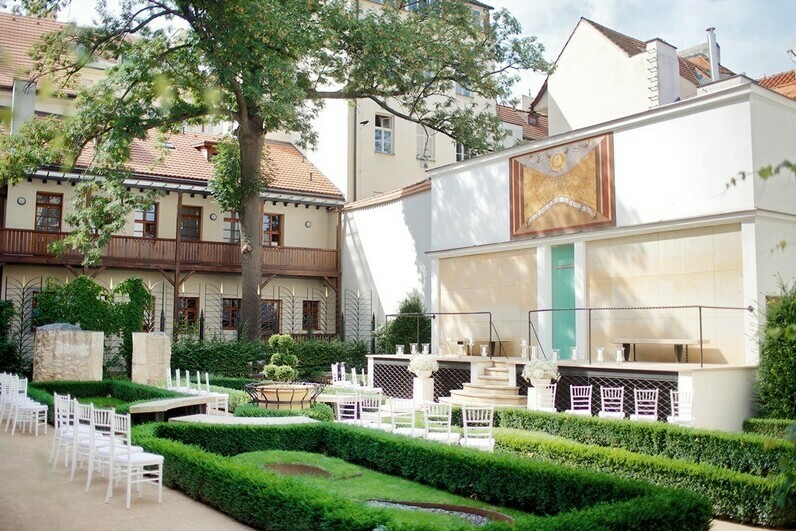 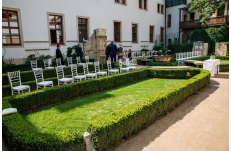 Located in picturesque Lesser Town few steps from the famous Charles Bridge, the Augustine hotel offers an elegant and peaceful setting for your wedding. 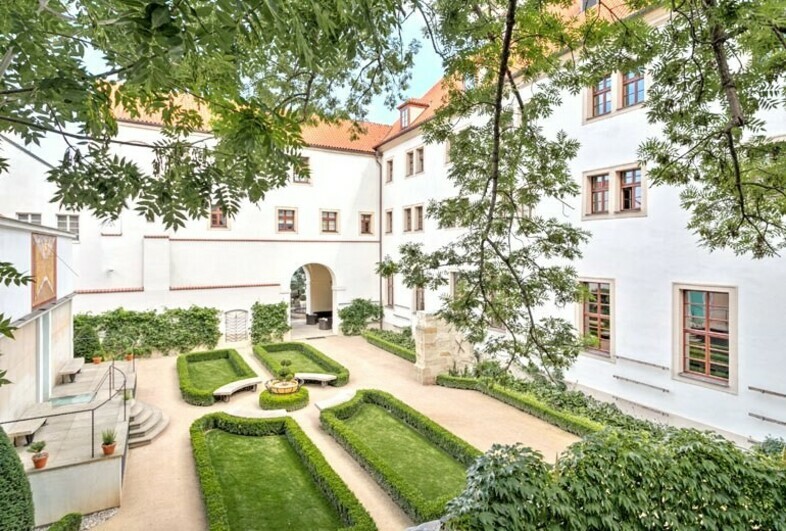 The unique hotel atmosphere is given by more than 700 years history of an old monastery. 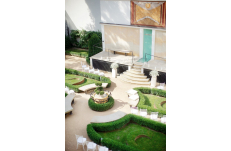 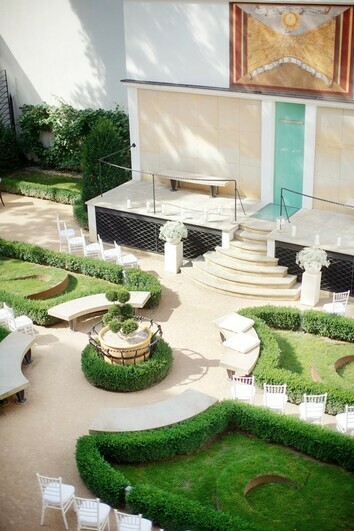 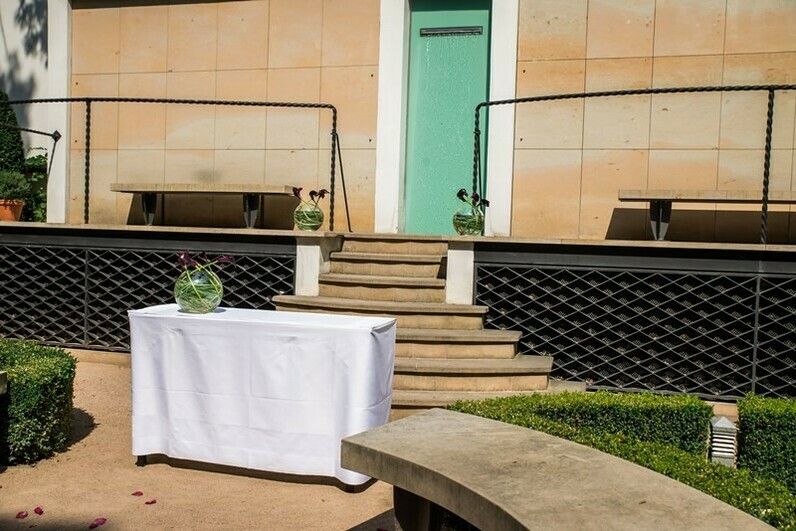 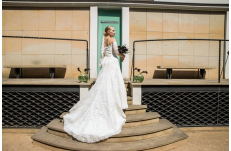 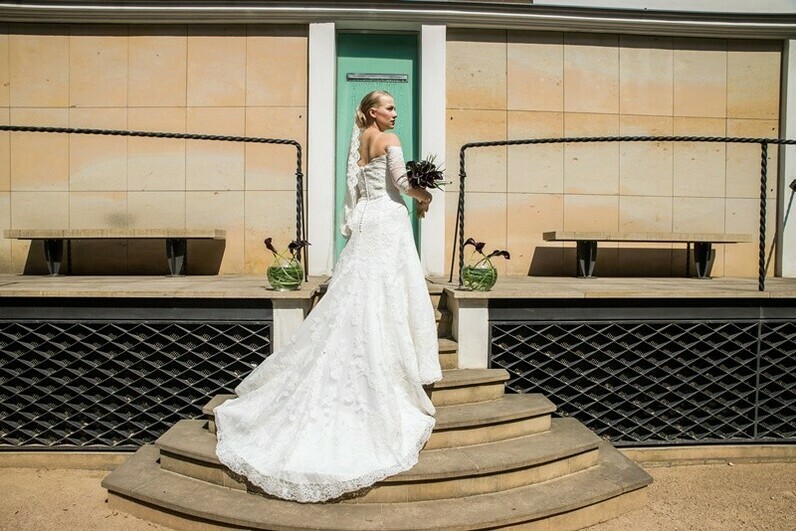 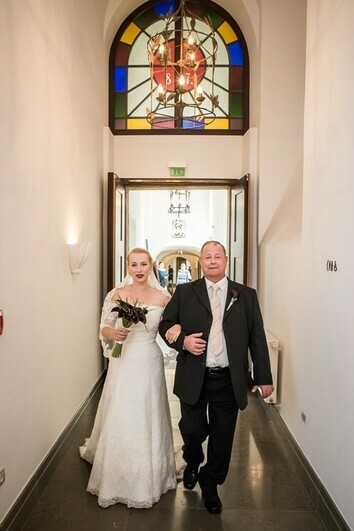 We highly recommend wedding ceremonies in the beautiful hotel Garden that could be followed by a cocktail reception in the arcades. 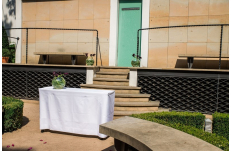 We often hear from our clients that the venue doesn’t feel like they are in the city centre as it is so quiet. 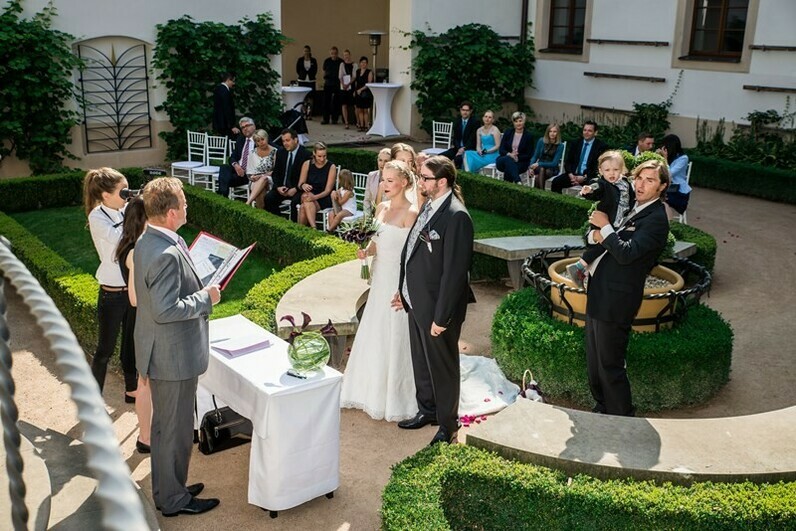 And we have to agree!